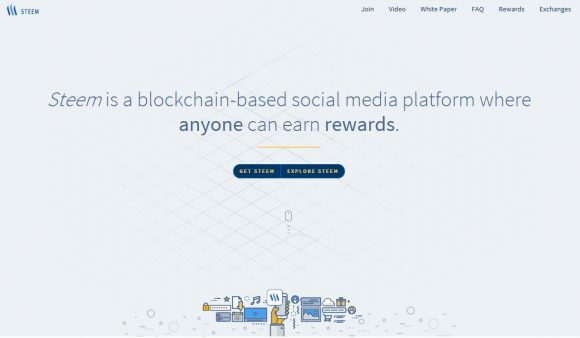 Steem is a blockchain-based social media platform where anyone can earn rewards by contributing quality content and rating content published by others. You can also mine it using a dedicated CPU miner if you have some spare power that you want to dedicate to supporting the network. The information regarding Steem is still highly fragmented and you need to spend quite a lot of time figuring things out even though they do not seem to be that complicated. 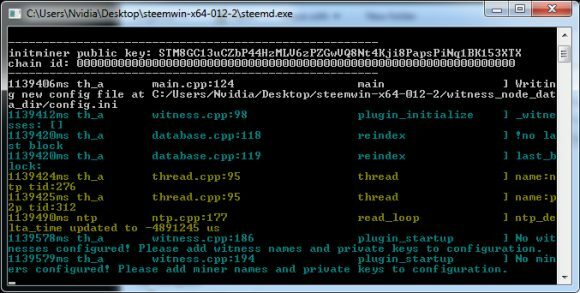 We have spent some time trying to get things working and we have managed to successfully start mining Steem, so we have prepared a short guide to help you get started mining on Windows. 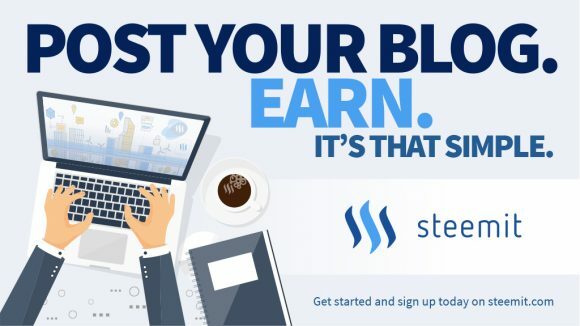 The first thing you need to start with before moving with the actual mining is to register yourself an account on the steemit website. Do note that registering currently requires you to either have a Facebook or Reddit account to use as a means of verification for your registration. After you register you can also earn Steem by posting quality articles on the website and interacting in the community in general and then you can also start mining using the guide below. 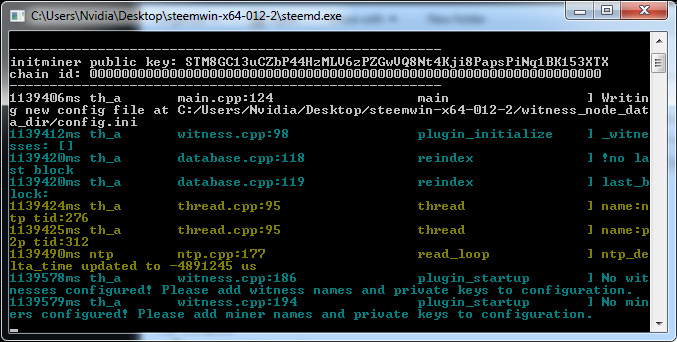 – Under the name of witness add your steemit.com username (you need to register prior to start mining), so make sure it is something like: witness = "myusername"
– When setting different parameters in the ini file make sure you don’t leave the # sign in front of the line as it essentially comments it out and the miner behaves as this parameter is not set, so you can get an error that a witness or miner is not set! – If you are not sure where to get the private key, then just login to your steemit.com account, go to your Profile and then to the Permissions tab. 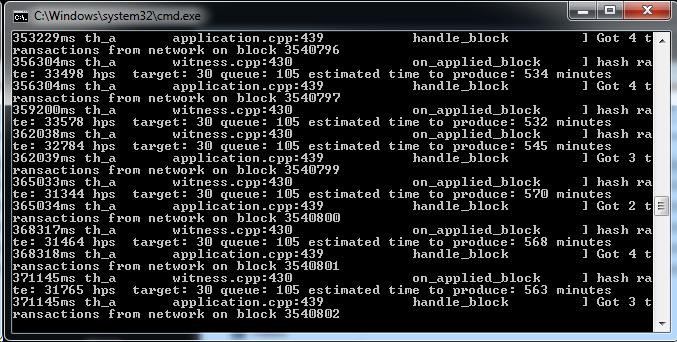 Here you need to click on Show the private key for Active (you may need to relogin first). 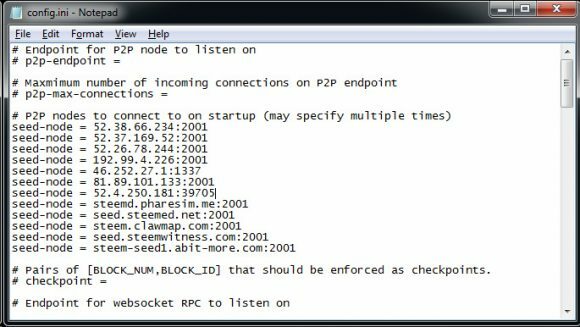 Do note that the key shown by default is the public key, you need to show the private key and use the private key in the config! Alternatively you can use the Owner private key, this is also your login password, but due to security reasons you better stick with the Active key.